Deanna is the Founder and Co-owner of The Southwest Life Real Estate Group. Deanna focuses on sellers, property enhancement and marketing, and ensuring that our customers get to the closing table with as smooth a transaction as possible. She takes special care to ensure that our sellers hit the market with their best foot forward. Her top-notch property enhancement program has resulted in a 98.96% Sold to List Price Ratio and an amazing 19 days average on market. During the real estate market crash in 2008-9, Deanna was the top short sale agent in New Mexico. In addition, Deanna serves as an elected zoning commissioner for the Paradise Hills Special Zoning District and brings a unique perspective to homeowners and property value enhancement. 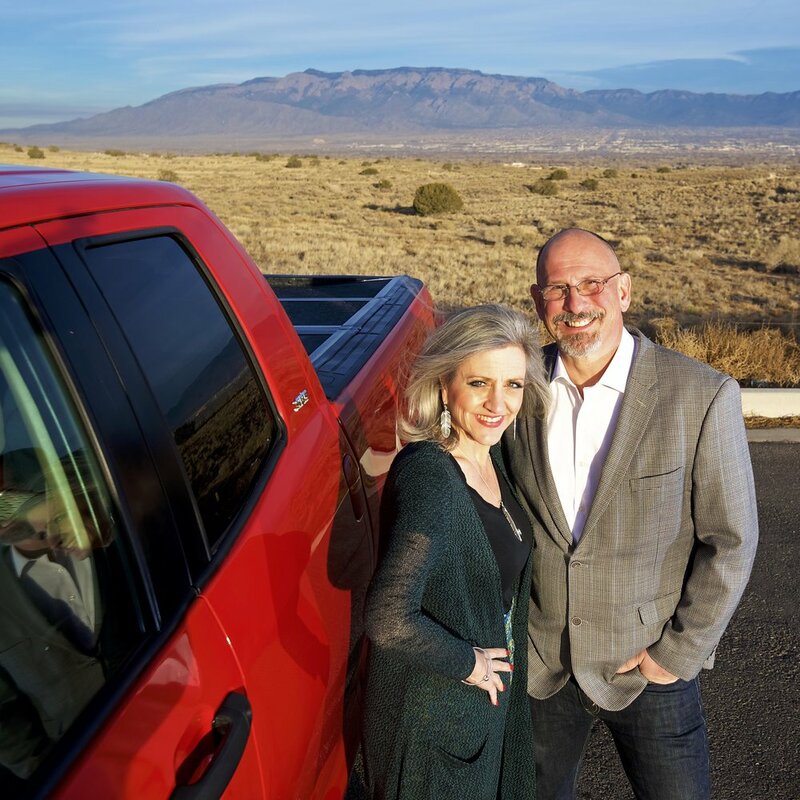 Deanna and Eric are one of the top husband and wife teams in New Mexico real estate. They have been in real estate for over 18 years combined as licensed professionals. In addition to their personal real estate investing history, they offer the experience our clients deserve. <squarespace:query /> build error: Invalid 'collection' parameter. Could not locate collection with the urlId: deanna-dopslaf-licensed-real-estate-agent.